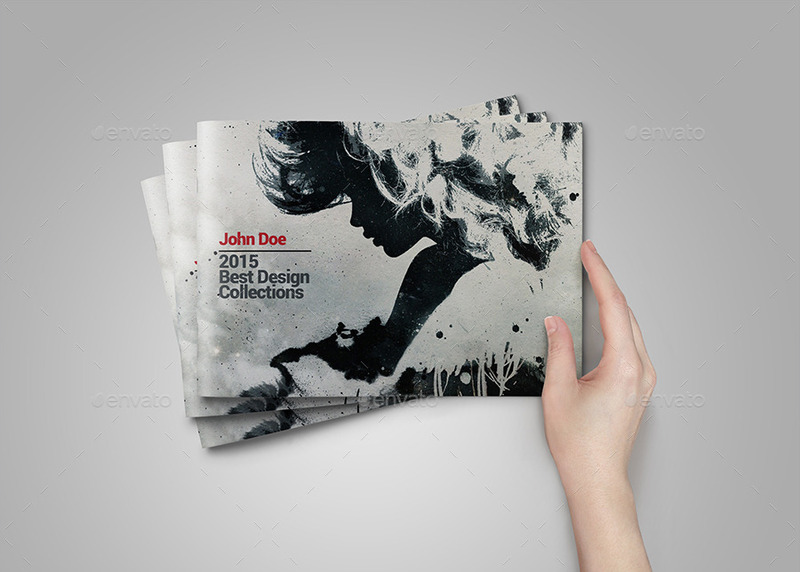 A graphic designer can book more jobs if he or she can provide compiled samples of previous works. These days, qualified graphic designers are selected among a sea of strong competitors, not only based on years of experience but also with the styles and techniques that they can possibly incorporate to the project that they will be hired or commissioned to work on. 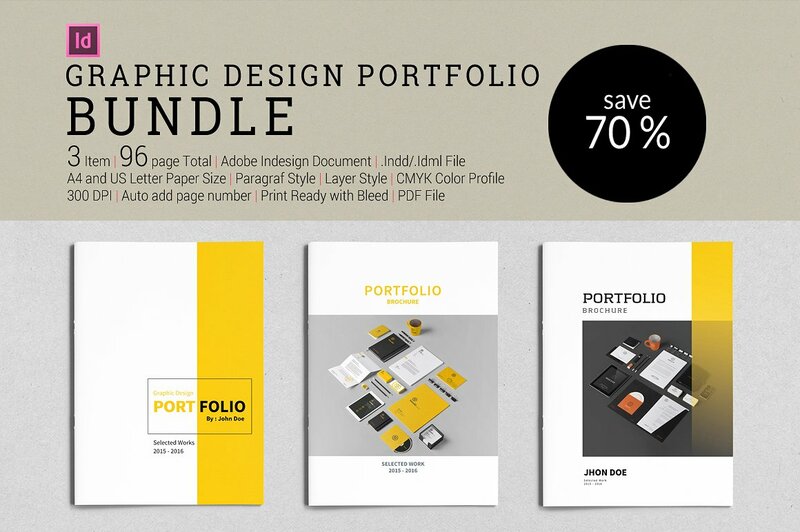 A graphic design portfolio can either be a hard bound portfolio or a digital portfolio. It will depend on the nature of the graphic designer’s art practices on whether a hard bound portfolio or an electronic compilation can be most useful. 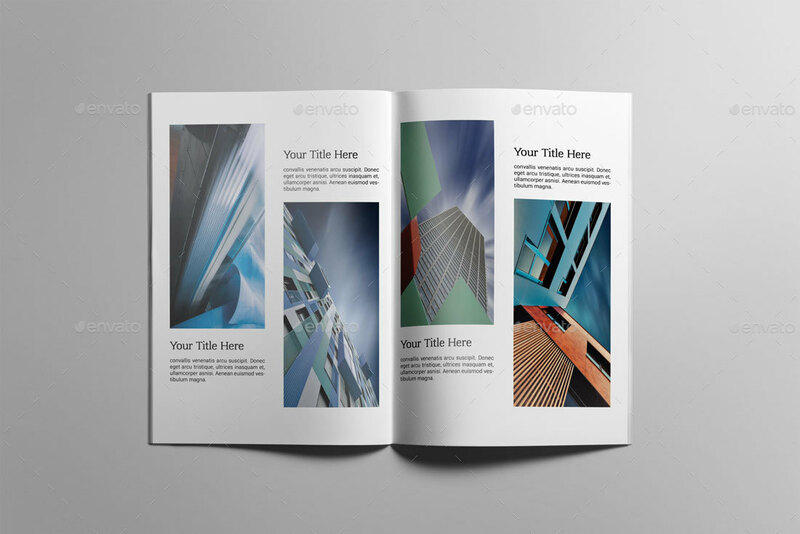 If you want to start creating a graphic design portfolio, you may refer to the downloadable samples available in this post. You can prove that you have the skills that can help you provide the needs of clients or businesses. Some entities think that new graphic designers do not have the necessary abilities and technical skills that can be used to efficiently finish a design project. With the help of a graphic design portfolio, you can easily convince possible customers that you can also give them their desired results even if you have not immersed yourself in a lot of projects before. You can present your versatility even if you lack actual industry experience. It is not only through employment or direct graphic design project involvement that a graphic designer can learn the basic and professional application of graphic design processes. Relevant experiences that are self-made and discoveries through networking can give an individual the chances of learning a lot of things about graphic designing. A new artist can present different techniques in converting ideas to actual aesthetics so that he/she can validate his/her ability to produce different kinds of graphic design works. You can fairly compete with professional graphic designers who have been in the field for a long time. The industry of graphic design is very welcoming to artists from different walks of life. As long as you can perform accordingly and you can showcase why you need to be taken seriously, then you can easily create a career path in graphic designing. Through hard work and the help of an informative and impressive graphic design portfolio, you can compete side-by-side with professional graphic designers. You can showcase your body of work which can make you marketable. The problem that most new graphic designers experience is the lack of exposure. Freelancers need to work extra hard so they can advertise themselves the way design agencies and big businesses market and promote the services of graphic designers who are affiliated to them. If you will create a compilation of your work samples, then you can present yourself in varying instances and circumstances even during those that you have unforeseen. As a newbie in the industry, you have to make sure that you will exert more effort compared to those who have already established their name as a graphic designer. 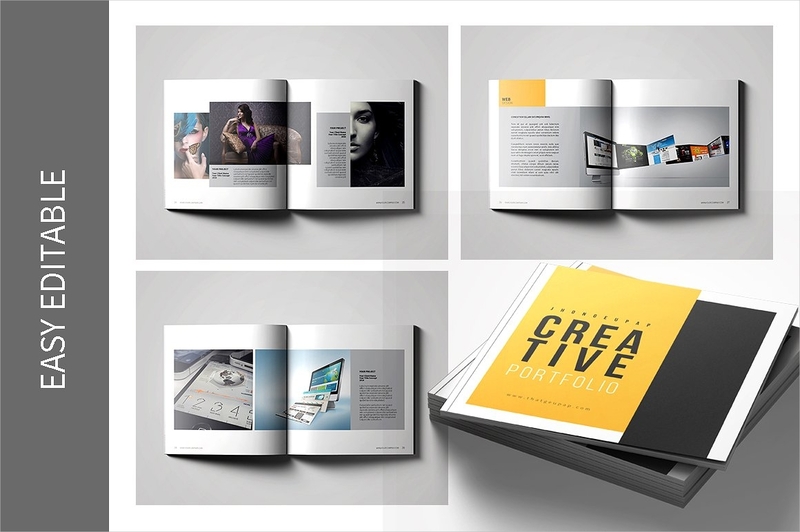 Creating a well-formatted and properly put together graphic design portfolio can be one of your ways to start creating your own mark in the field of graphic design. Do I Need to Always Update My Graphic Design Portfolio? You need to remain relevant so clients and businesses can still be interested to get your services. There is a very stiff competition in the field of graphic design. Your competitors can develop new kinds of techniques and new graphic designers can present ideas that are fresher, more modern and current. If you want your works to remain desirable, then make sure that your graphic design portfolio can showcase your growth and resilience as a graphic designer. You must ensure that your graphic design portfolio contains the best of some of your most recent works. It is very important for possible clients to know the projects that you have worked on and the companies or other entities whom you have worked with/for. Your recent works can tell your current undertakings and activities as a graphic designer. The more projects that you implement and achieve in the best way possible, the more impressive your graphic design portfolio can be. You should keep up with trends and your competition. Aside from internal factors that can affect the effectiveness of your graphic design portfolio, you should also consider the external or outside factors that can impact your portfolio’s usability. Design trends are ever changing as they rely on what is new and what is deemed to be popular for a specific time period. With the changing trends comes the threat of competition. If you will always update your graphic design portfolio, you can ensure that you have the power to present powerful graphic design work samples that are on-trend and at par or even better with those of your competitors’. You always need to be ready for presentations, meetings, and/or work applications. Opportunities may knock at times that you least expect them. 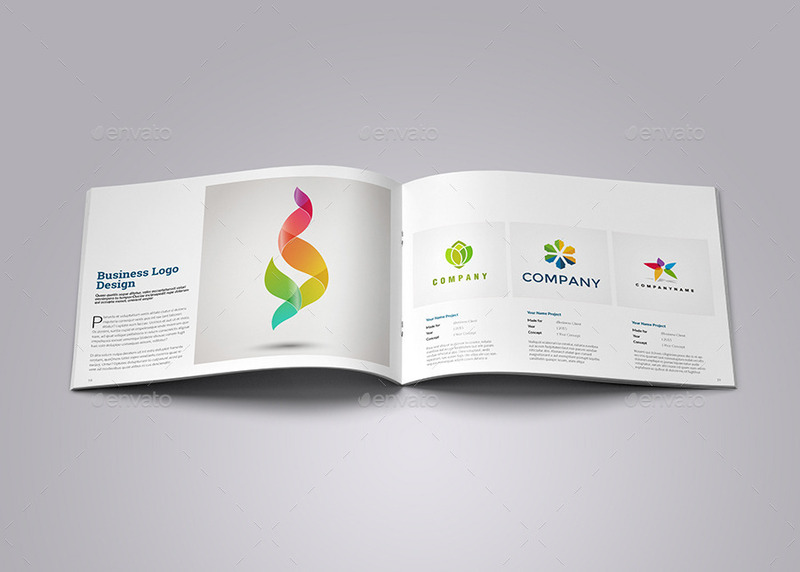 An updated graphic design portfolio can help you to always be ready to present yourself and your works in the most professional and the best way possible. Whether you would like to create a minimalist paper portfolio or a trendy electronic graphic design portfolio, you should always be aware of the steps that you will follow within the entirety of your own portfolio’s development. As much as possible, select graphic design key pieces that are different from one another but has the element of your aesthetic as an artist. Your samples must be strong and they should also be an effective reflection of your ability to do different kinds of graphic design requirements. Know your target market or audience. Include works that are considered to be desirable by the market that you would like to penetrate and the business that you want to be immersed in as a professional. Always be thoughtful when gathering the samples that you would like your desired audience to see. It will be best if you will use high-definition work samples. The quality of the samples that you will include in your graphic design portfolio can impact your brand as a graphic designer. The way you present your work samples say a lot about your professional endeavors. Use high-definition samples so you can present the depth, color quality and even the subtle details of your works. 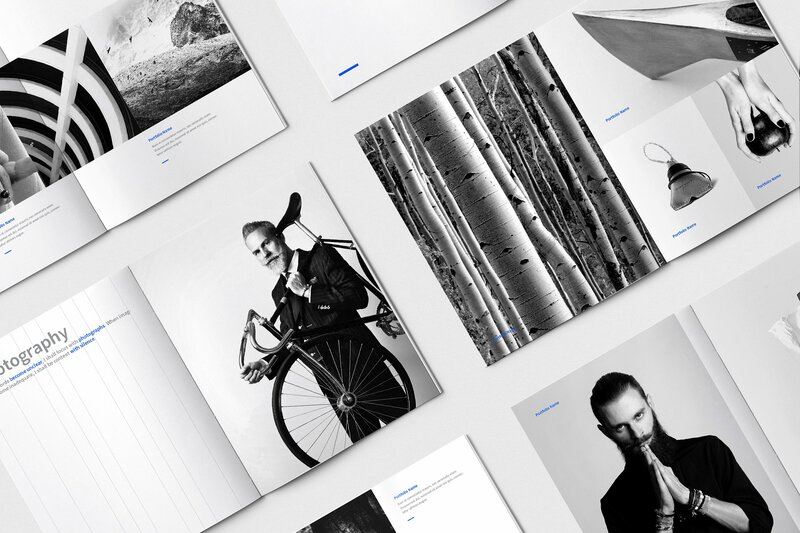 Be aware of different tips to create a portfolio. Aside from browsing and downloading samples and templates, you can also benefit from referring to existing graphic design portfolios. This will help you know the formats, layouts and content compilation that are commonly used by graphic designers as well as the key points that you may change so that you can create a more outstanding portfolio of your own. Select from a variety of portfolio layout examples before settling to the final portfolio format that you will use. Have a list of the software that you can work with when making a graphic design. Create a compilation of non-work related samples which can present your personal style. You can incorporate brief explanations about your work samples so you can further create a story that can appeal to your audience. List the companies, businesses, prominent clients and other entities that you were able to work with. Specify the kind of graphic design works that you can do. These items may only be secondary information or supporting details but the inclusion of these can ensure you that your graphic design portfolio is filled with relevant information that can help you impress businesses and clients. If you will properly associate these items with your work samples, then you can have bigger chances of being successful in your endeavors.